Protect your rights after a DUI charge in the Allentown, Pennsylvania area. You need a criminal defense attorney that specializes in drug crimes. Whatever the charge, Attorney Donohue will make sure your voice is heard. Let Donohue Law help you fight theft, burglary, shoplifting or fraud charges. CHARGED WITH A CRIME IN ALLENTOWN? 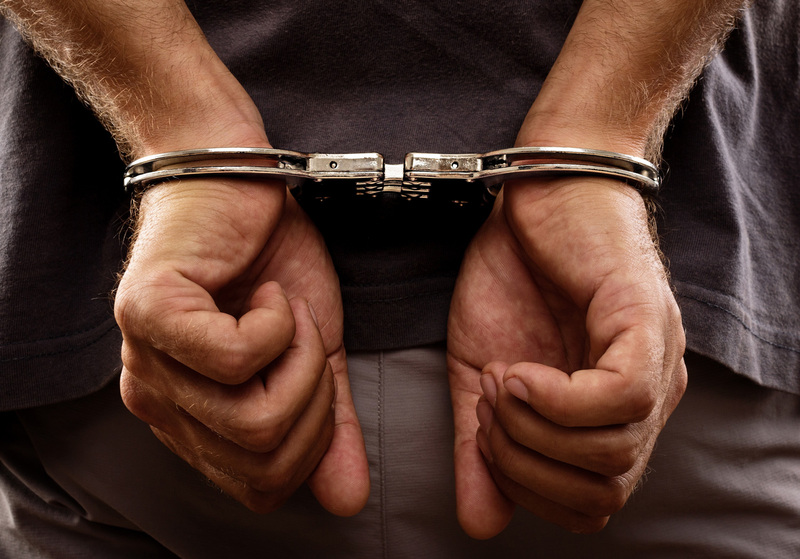 A criminal conviction can follow you around for the rest of your life. 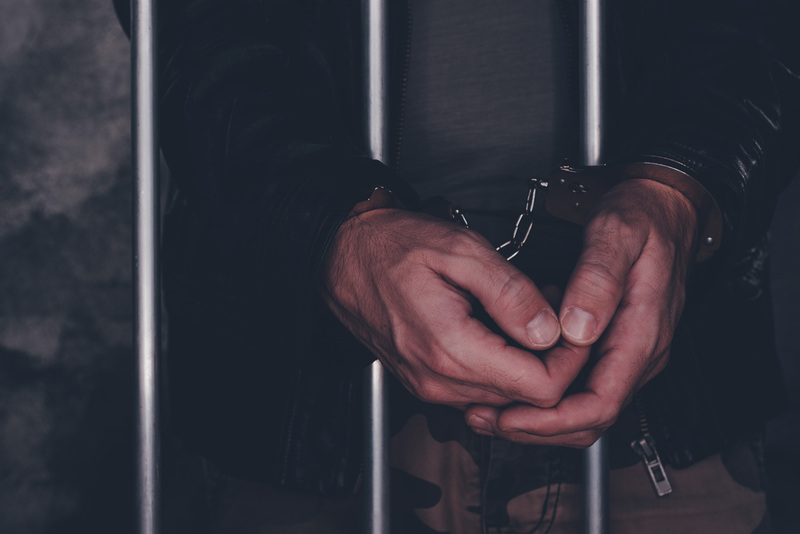 A misdemeanor or felony conviction could affect your ability to get a job or find housing. That’s why it’s important to retain a trusted criminal defense attorney immediately upon being charged with a crime. If you are looking for a tough criminal defense attorney in Allentown, contact Donohue Law and let us fight for you. ATTORNEY DONOHUE WILL FIGHT FOR YOU! © 2019 Allentown Criminal Defense Attorney Donohue Law. Copyright © 2000 - 2018 Donohue Law, LLC.